Extra power for your new Jitterbug J Recharges your Jitterbug J phone at home, work or anywhere you can plug into a traditional wall socket. 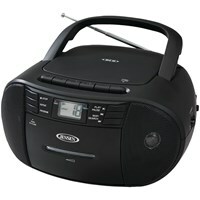 Compatible with: The Jitterbug J Only. This accessory is not compatible with the Original Jitterbug. 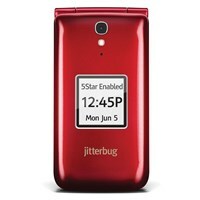 Note: This is the same as the charger that is included in the box when you purchase your Jitterbug J.